You’ve got symptoms such as back pain, vomiting, and weight loss. You know something’s wrong, but you may not immediately think it’s your pancreas. 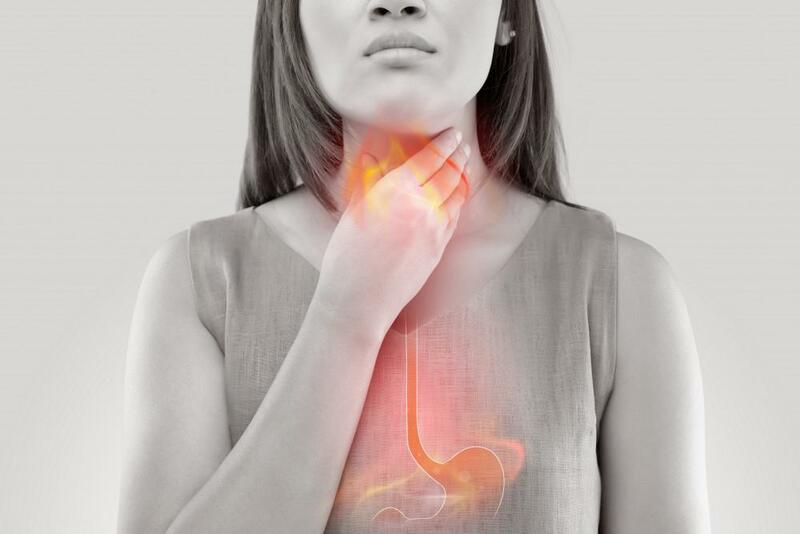 When you come in to see us at Digestive Disorders Associates in Annapolis, Maryland, we’ll examine you, assess your symptoms, and check your pancreas for inflammation. Your pancreas is an organ that releases digestive enzymes and the hormones insulin and glucagon into your bloodstream. The organ is essential to a healthy metabolism, proper digestion, and your body’s ability to convert food into energy. 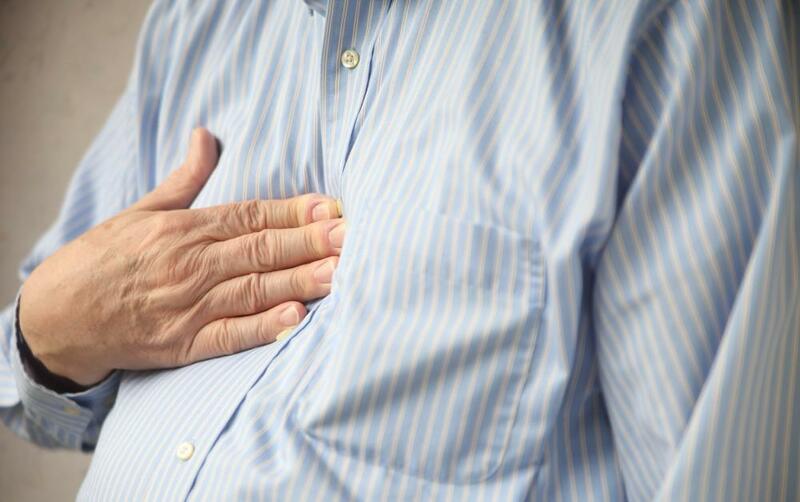 When this organ becomes inflamed, you’re diagnosed with pancreatitis. Here’s what happens: The digestive enzymes created in the organ activate before they can release into your small intestine, and instead they start to attack the pancreas itself. Pancreatitis can be acute, meaning you get a sudden inflammation, and it lasts for a short period of time. Acute pancreatitis can be life-threatening in some cases, but usually resolves with treatment. But pancreatitis can also be long lasting and chronic, causing long-term pain. At Digestive Disorders Associates, our goal is to help you overcome acute or chronic pancreatitis and be as healthy as possible. Acute pancreatitis can come on suddenly. 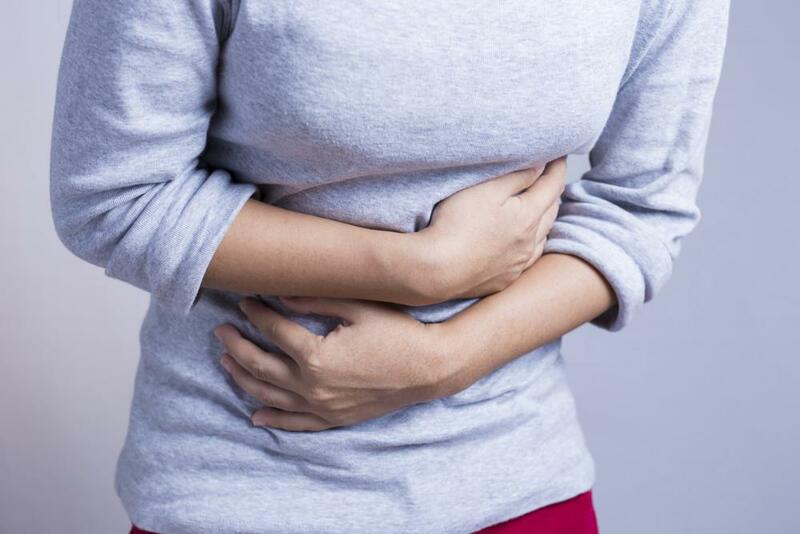 You may have upper abdominal pain that radiates into your back. This pain may increase after meals, especially if you ate fatty foods. 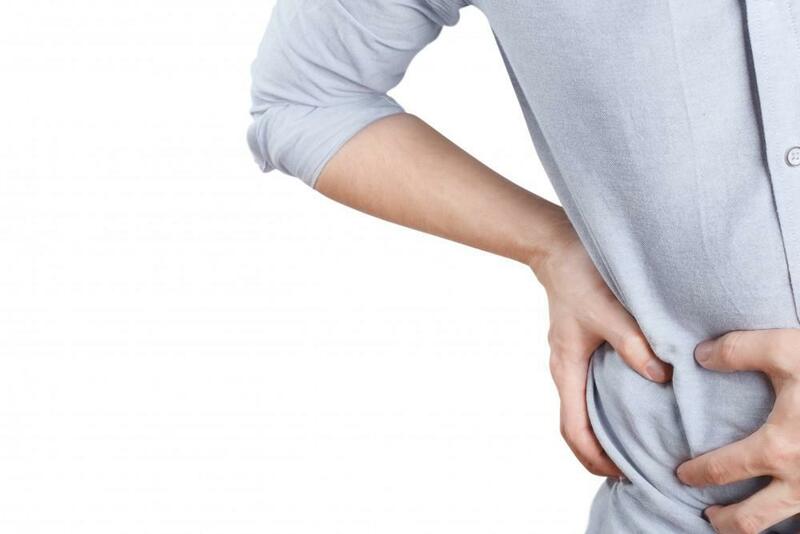 Pancreatitis can make your abdomen feel swollen and tender. Nausea, vomiting, fever, and an increased heart rate accompany pancreatitis, too. Chronic pancreatitis looks a lot like the acute version, but lasts for the long term. Your pain may be disabling and with time, and you lose weight due to the vomiting and poor absorption of food. Over time, chronic pancreatitis can lead to diabetes. Sometimes the cause of pancreatitis is never discovered. However, it’s often caused by alcoholism, gallstones, or abdominal surgery. Having a family history of the disease or specific medical issues, such as cystic fibrosis, high triglycerides, or lupus also make you susceptible. If you experience repeated cases of acute pancreatitis, you may develop permanent damage to the organ and develop chronic pancreatitis. Your poorly functioning pancreas can cause diabetes and digestive problems. We’re able to help most people with acute pancreatitis to fully recover. In severe cases or if you don’t get treatment, you may experience bleeding into the gland as well as serious tissue damage, cyst formation, and infection. We also offer treatment to prevent pancreatitis from harming other vital organs such as the lungs, kidneys, and heart. If you have an acute bout, we treat you with IV fluids and pain medications. You’ll likely need to be hospitalized as an attack can last a few days. If gallstones caused your attack, you may require gallbladder surgery or surgery of the bile duct. 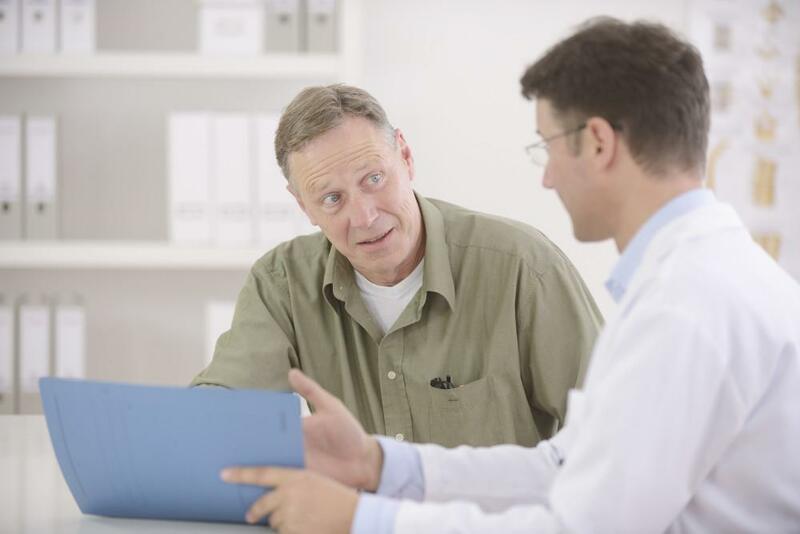 For those with chronic pancreatitis, treatment is a little more touchy. We do our best to relieve your pain and help improve your nutrient absorption. You’ll benefit from a low-fat diet, taking oral pancreatic enzymes, and oftentimes, taking insulin. 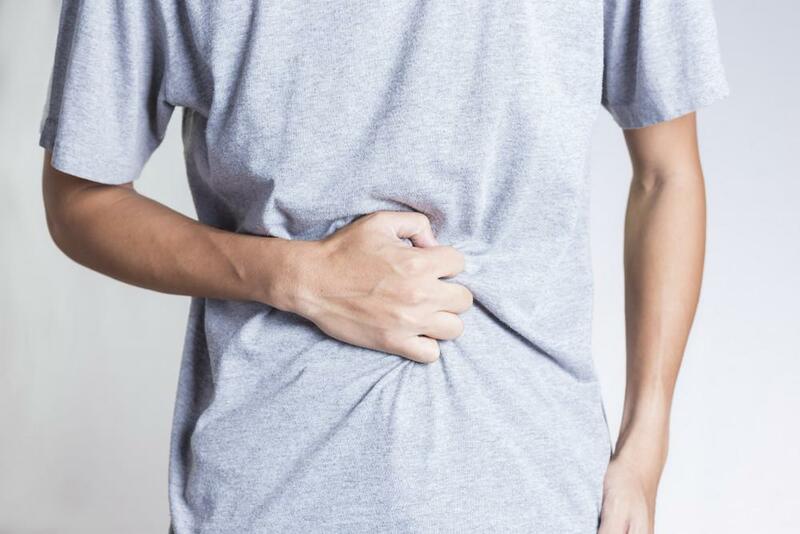 If you suspect you have pancreatitis, don’t wait for it to go away. Call our office or schedule an appointment using the tools on this website. Irritable bowel syndrome (IBS) can interfere with a lot of activities. Don’t let it control your holiday travel. Read on to learn how to manage potential triggers and digestive distress this season.